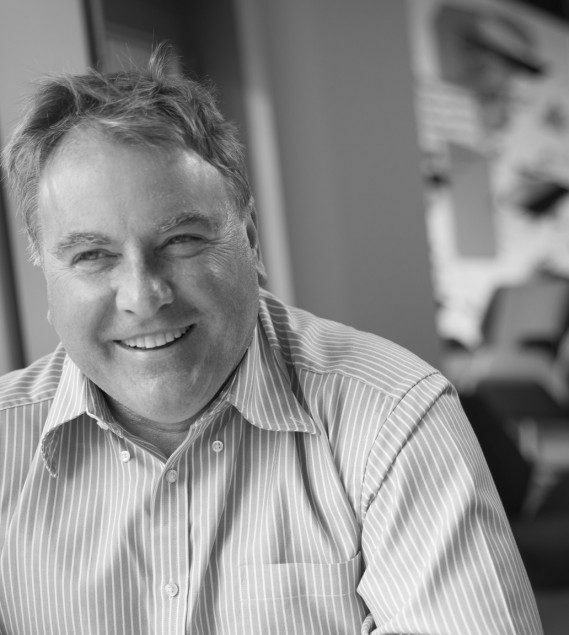 Peter is a founding partner of the practice, and has led many significant projects in the commercial and retail banking sector including architectural schemes, innovative retail concepts and major strategic real estate initiatives. Peter has worked with banks in Europe, the Middle East, Africa, Australasia and the Americas , helping clients to deliver new retail concepts and strategies which increase productivity and performance. Peter was responsible for the ground breaking and award winning design for the fully automated bank branch developed by Nationwide in 1994. For the National Australia Bank Group, he developed a network evolution study encompassing the representation of the group in North America, the UK and Australasia. In the UK Peter was responsible for the completion of a strategic review of the retail network for the Bank of Scotland, implemented across a geographic spread of some 200 branches throughout the UK. Peter is an accomplished speaker having delivered papers at conferences dealing with topical issues in the UK, Holland, France, Germany, Saudi Arabia, Dubai, Singapore and Australia. Peter has also published many articles on issues relating to design, access and retail banking strategy. Peter was National Champion in Sprint Kayak racing and is a keen competitive sailor having achieved first in class in the 2010 Round Ireland Yacht Race. His interests include Georgian architecture, in particular the work of Sir William Chambers and Sir Edward Lovett Pearce, and he undertakes regular charitable work as a Freeman and Liveryman of the City of London.